We’ve opened our little black book to share our favourite local Christmas tree suppliers. 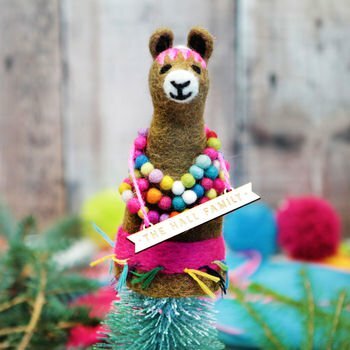 And don’t forget, if you’re short of time then we can even put up your tree and decorate it for you while you’re out at work or Christmas shopping! Get in touch for more details. 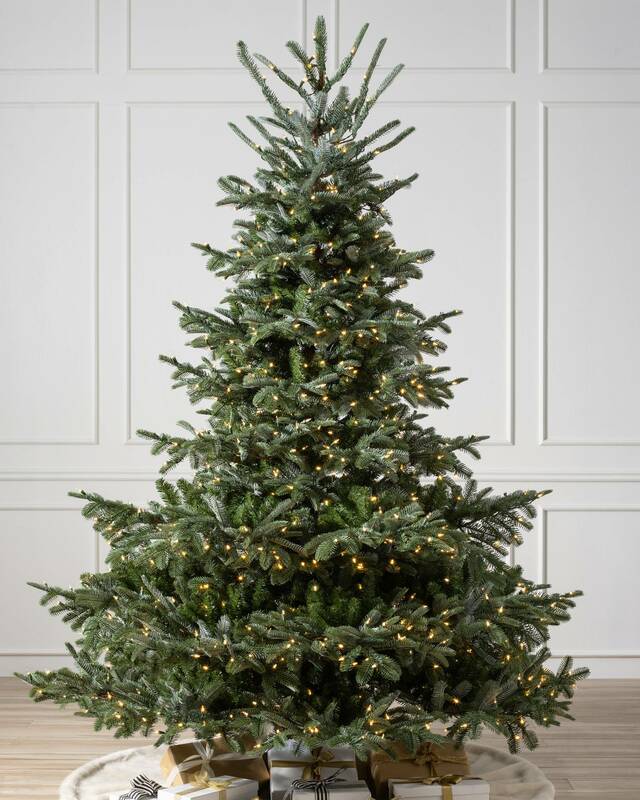 Take some time to consider where best to place your Christmas tree, especially if space is at a premium in your home. Ideally it will be near a plug socket, to avoid wires becoming a trip hazard. Don’t be afraid to re-arrange furniture if necessary, to keep it safe from pets and children. 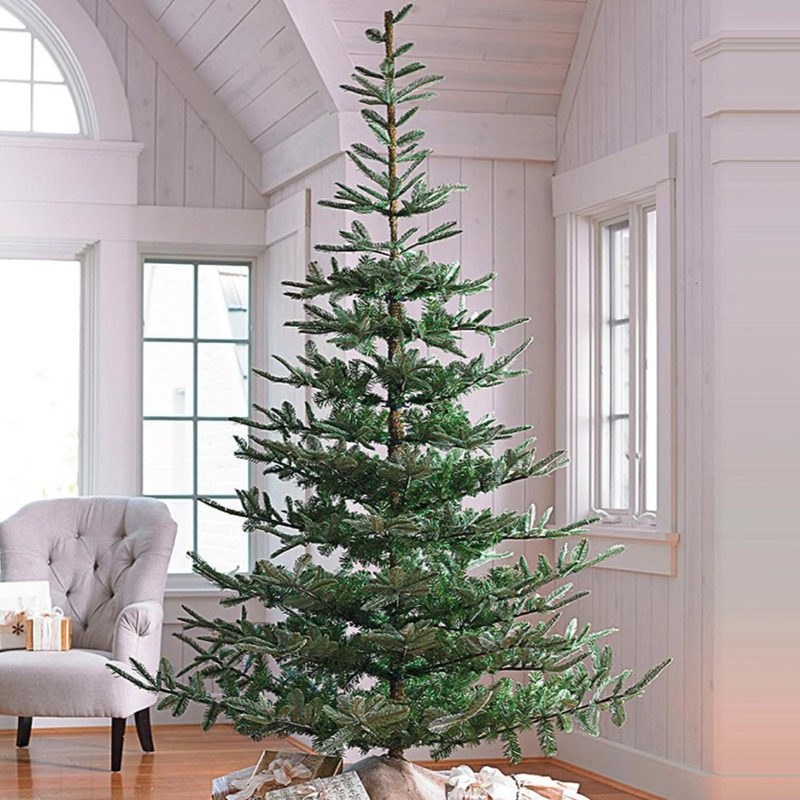 If you’ve opted for a real tree, pick a location that’s as cool as possible, away from radiators and fires. This will prevent it from drying out too much and keep it looking good for longer. 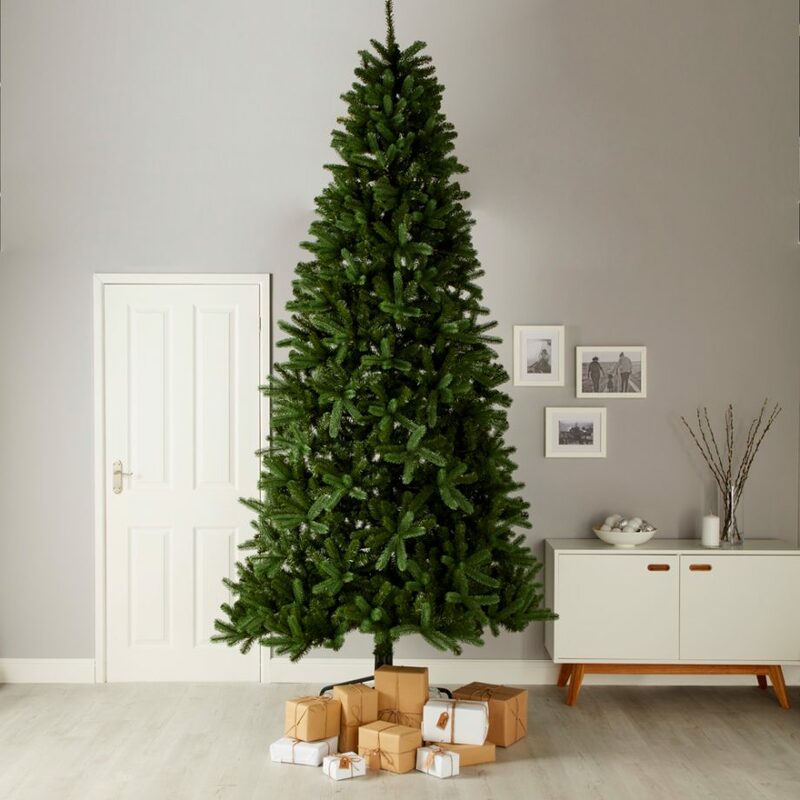 Once you’ve picked the spot for your tree, you’ll need to measure the space for width, depth and ceiling height. 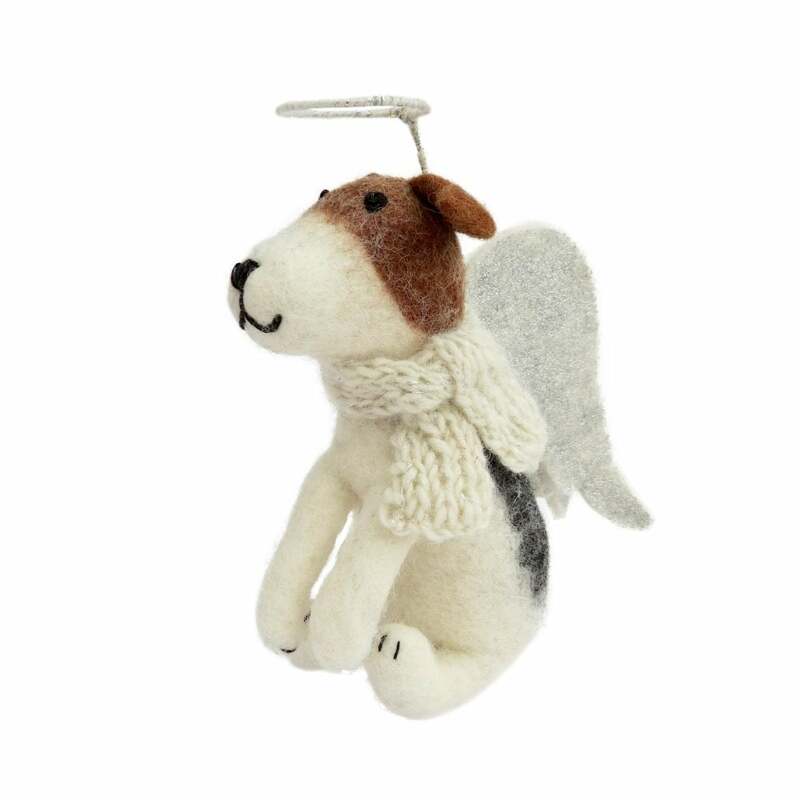 Don’t forget to factor-in the height of your tree stand and the topper too, you don’t want a squashed angel! 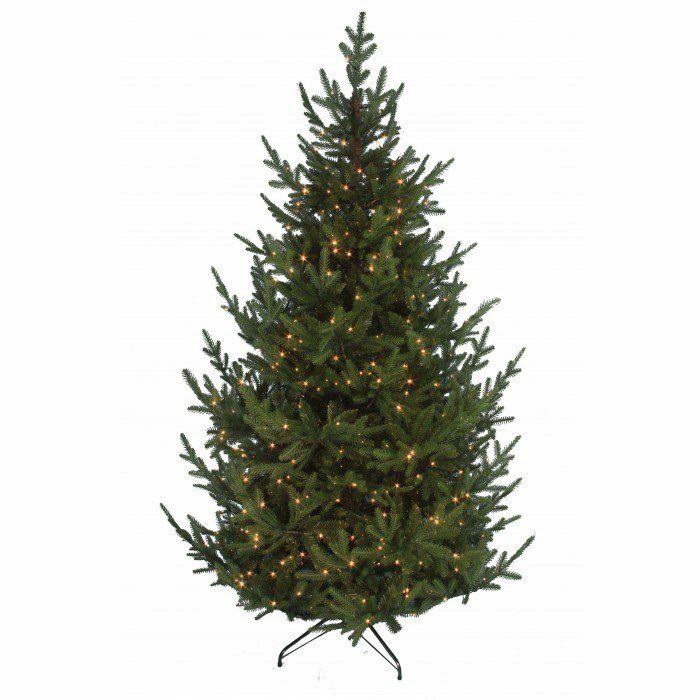 If you do need to trim your tree down to size, always trim it from the bottom so it maintains its triangular shape. If you have a real tree, now’s the time to give it a good drink before you start decorating it – this will help it to stay fresher for longer. Don’t forget to top the water up regularly, especially during the first seven to ten days, which is when they take up the most water. Before you start decorating, cover the stand of your tree with either a skirt, basket or pot. This will hide the ugly plastic tree holder and extension leads from view. If you have an artificial tree, chances are it will have been squashed in a box for the past year. 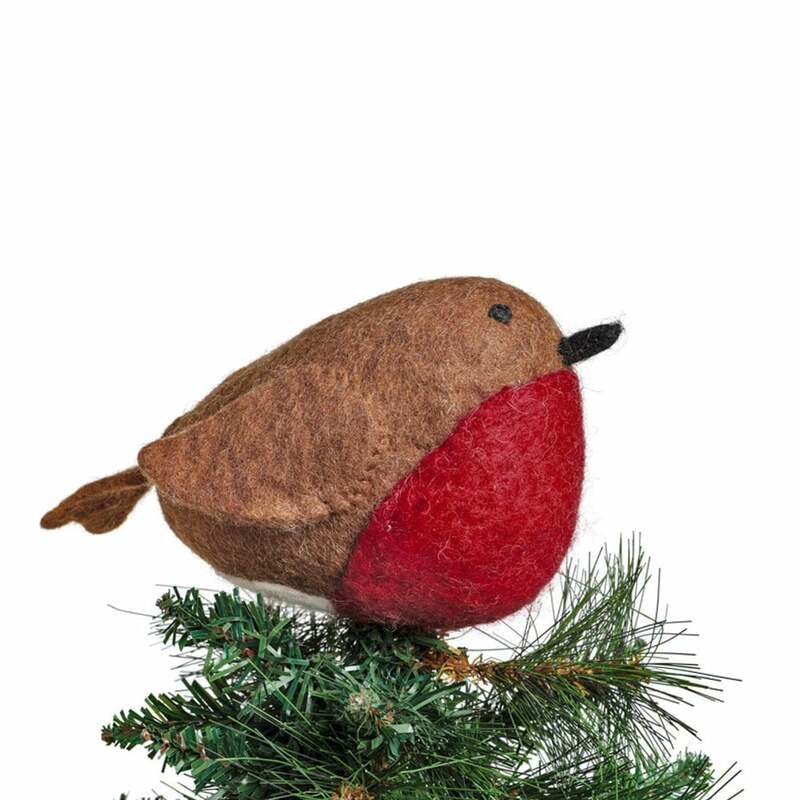 To really show off your tree to its full potential, spend at least 45 minutes fluffing and fanning the branches. This will help your tree look more realistic. It’s worth spending time getting your Christmas lights positioned just right, but save yourself from frustration by making sure the lights are working before you put them on! Start from the top and work your way down, weaving them around every major branch and leaving about 15cm between the loops. Are you looking for a traditional, modern, vintage, natural or Scandi look? The best-looking trees have a key look that ties all the decorations together. Use sites like Pinterest to gather inspiration. Garlands add texture to your tree and there is plenty of choice out there, including beads, tinsel, foliage and string. 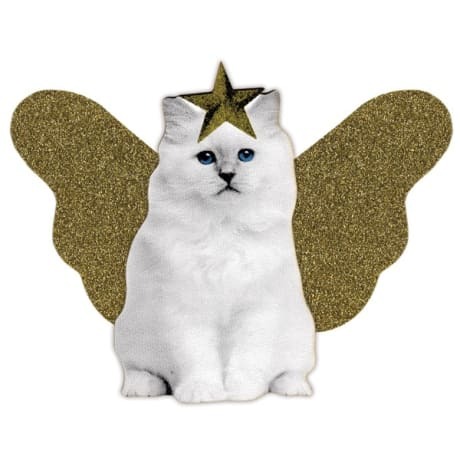 As with the lights, start from the top and work your way round. You’ll usually need two strands of garland for every vertical foot of tree. Start from the inside of your tree and work outwards; starting with baubles near the trunk will give your tree a sense of depth. Nobody wants a droopy tree, so hang the largest and heaviest decorations from the strongest branches! Leave your smaller decorations until last and use them to fill in any gaps. It’s also a good idea to keep your tree lights on at this point, to give you an idea of the overall look as you work. We hope you find our tips helpful at this busy time of year, and please don’t hesitate to get in touch if you could do with an extra pair of hands!